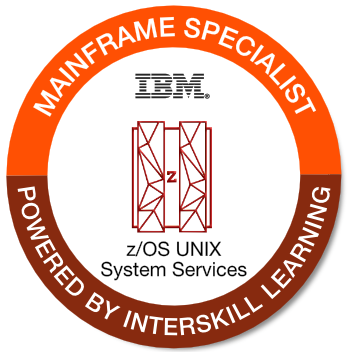 This badge holder can describe how z/OS UNIX System Services is integrated with z/OS. They can explain how to access this product using various interfaces, and describe common interaction with directories and files. This person can describe how z/OS UNIX file systems are managed, including security-related aspects, and can create and run simple shell scripts.